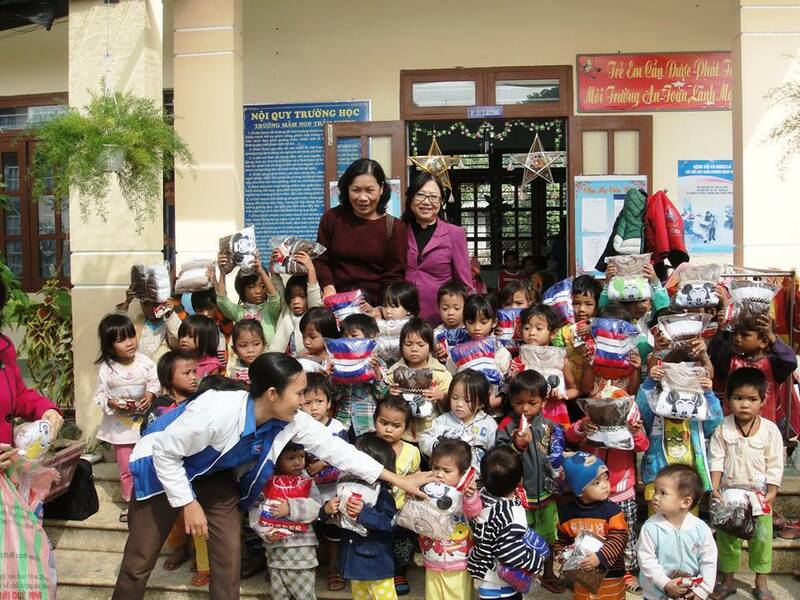 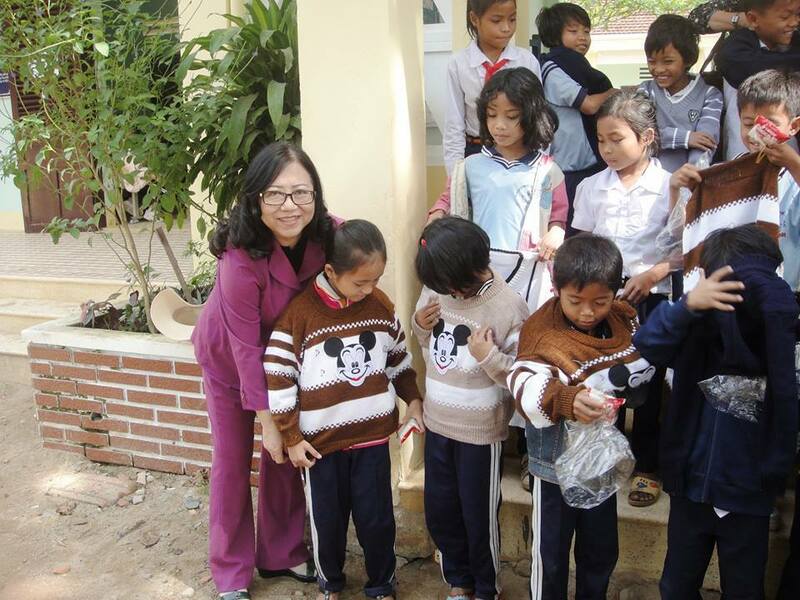 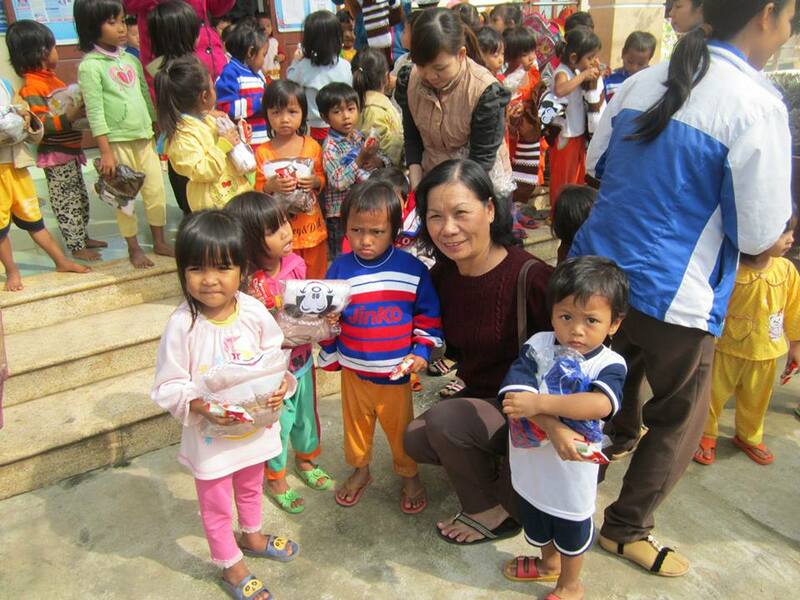 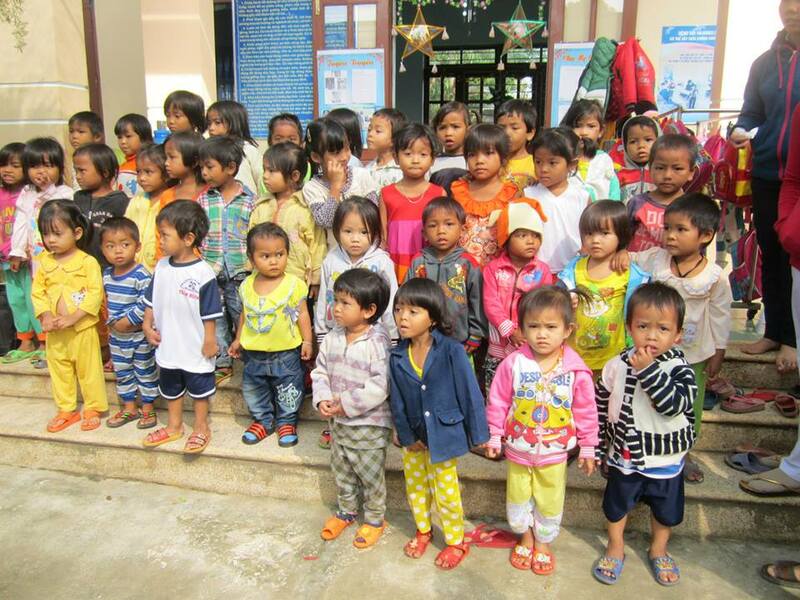 On January 2, 2015 we brought warm clothes to children in a poor village in the mountains west of Nha Trang. 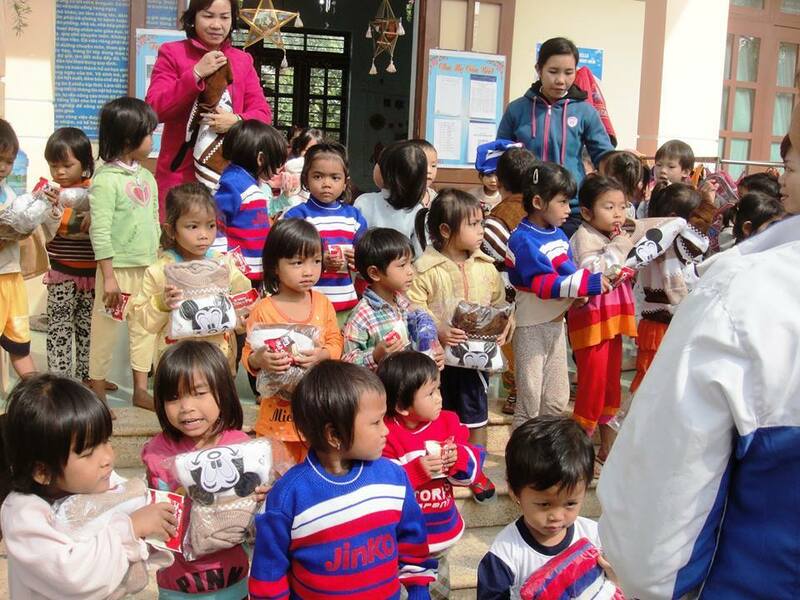 While the coastal areas remain relatively warm, the villages in the higher elevations can get chilly in winter. 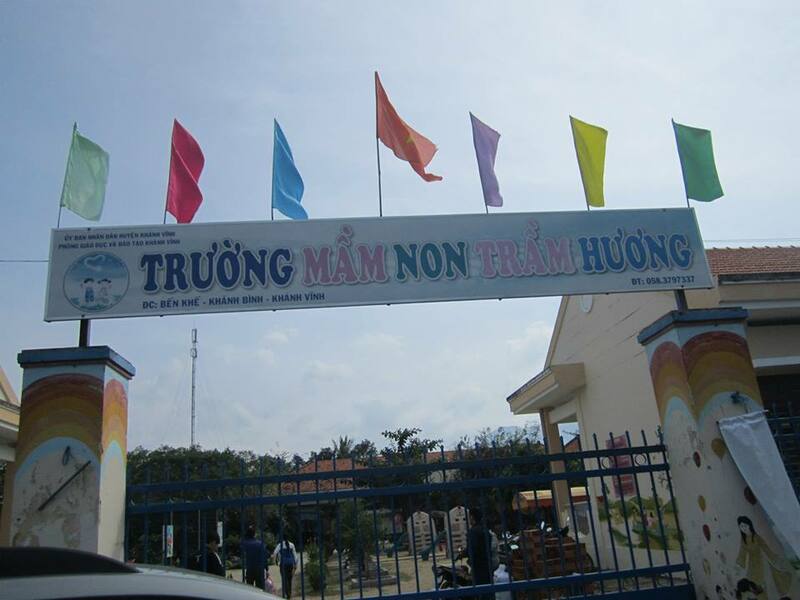 Our lead coordinator, Hiep, had visited the village of Khanh Binh several times in the past, and had made friends with teachers at the local primary schools there. 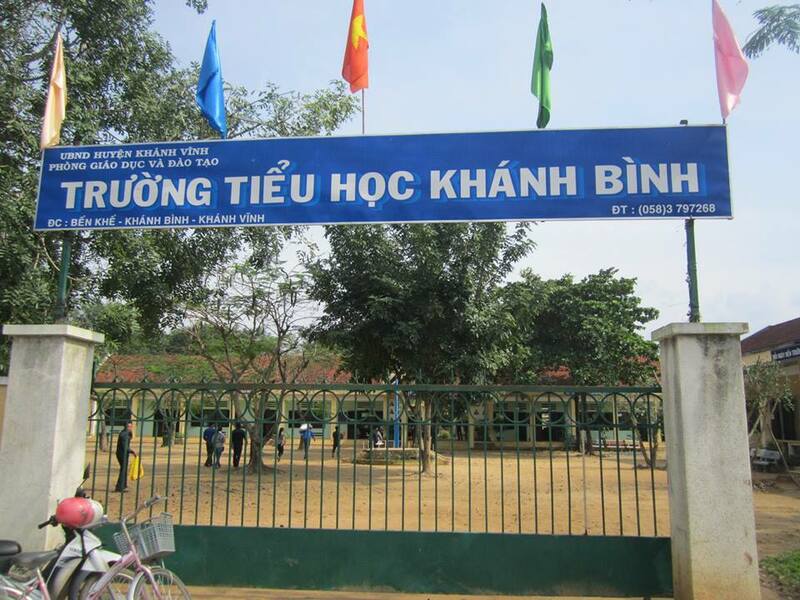 Khanh Binh is one of the poorest villages in the Khanh Vinh and Khanh Son districts, which both lie in the hills and mountains west of Nha Trang. 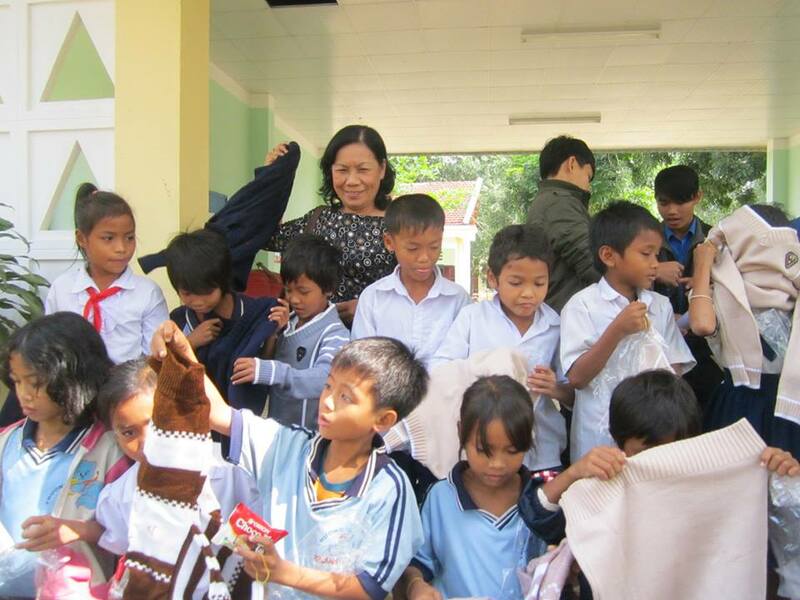 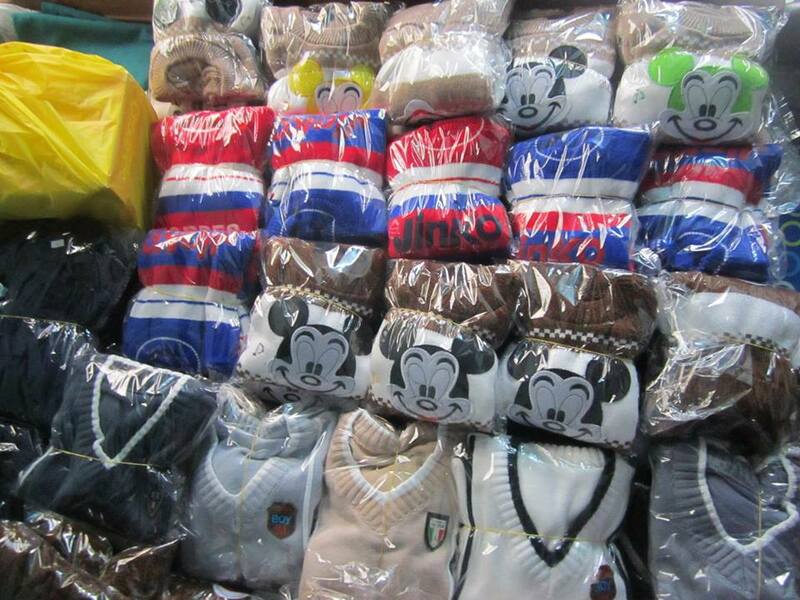 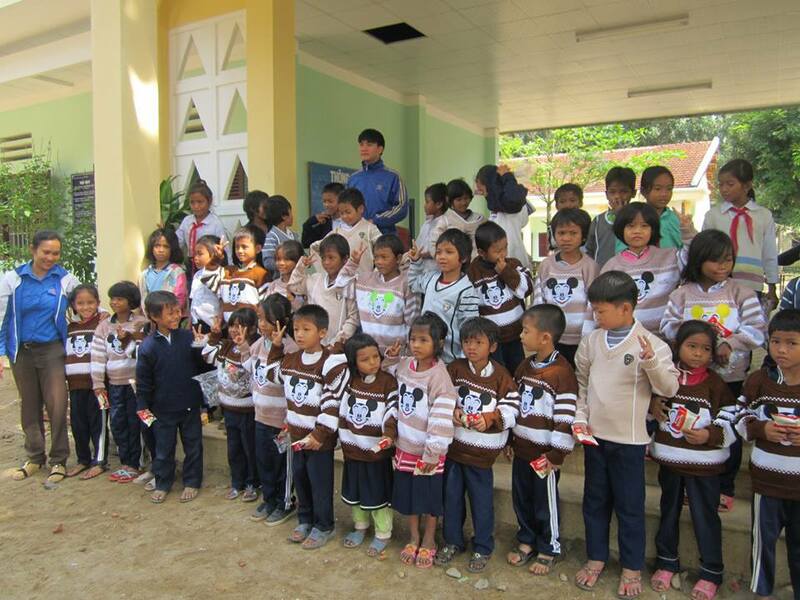 Hiep worked with the schools and the local government in the village, and brought warm sweaters to the children. 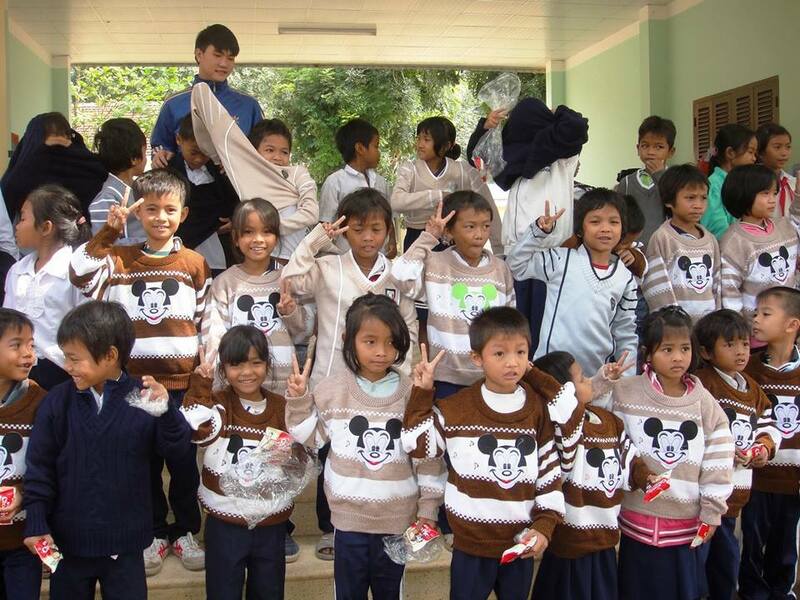 It was a fun trip for everyone, and the kids were eager to try on their new clothes! 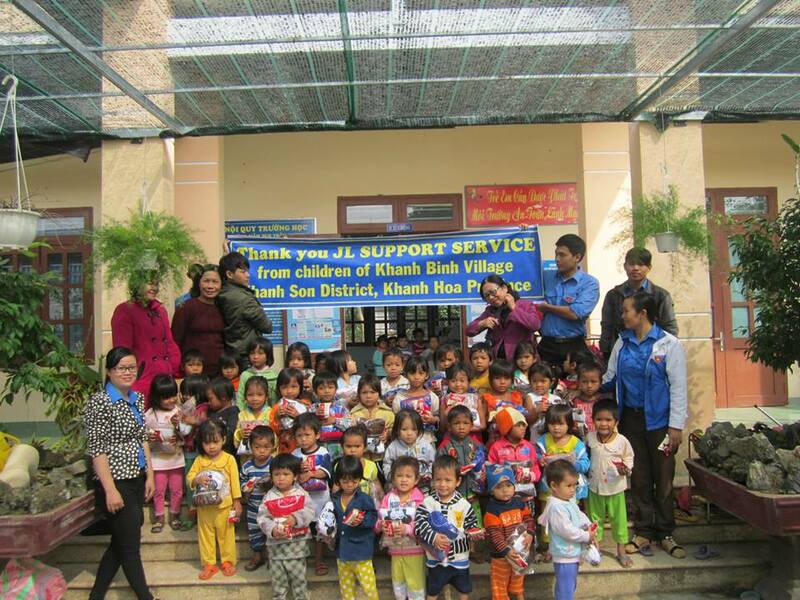 Thank you JL Support Services for helping the children stay warm in winter.